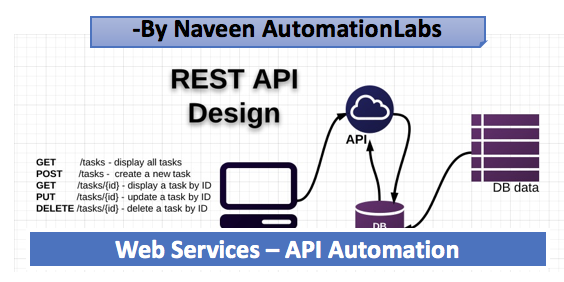 ~~I'm launching my first video web series on Web Services - API automation on Vimeo. These videos are totally based on API - WS automation using HTTP Client and Rest Assured with framework designing step by step. Your videos are so helpful you have no idea. If possible start mobile testing series as well. I am expat in New Zealand, and here many sites are blocked, I have found the source about New Zealand VPN, Can you guys suggest me which VPN I can signup for New Zealand. The provided information’s are very useful to me.Thanks for sharing.Keep updating your blog. Simply wish to say your article is as astonishing. The clarity in your post is simply great…thanks for sharing such a wonderful blog.. I am very happy to know this information about the game developer.. The blog which you have shared is very useful for us to know how much the software testing is important in Corporate companies. Thanks for your information.